Our guides also provide informative tours of Port Macquarie for visiting bus groups by appointment. For further information or to make a booking please contact us. 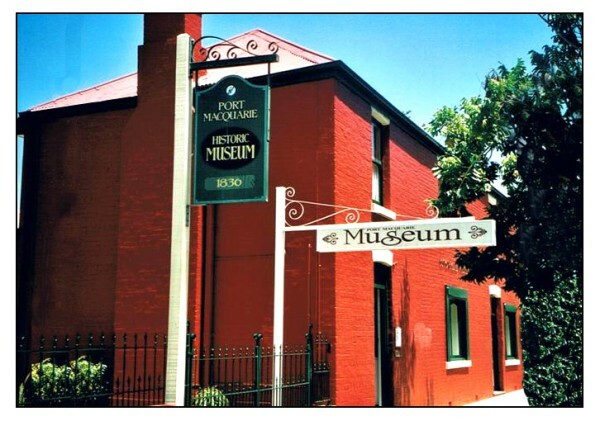 From time to time we conduct walking and other tours of Port Macquarie's historic sites.